A chance encounter brought about a perfect reunion of two old friends, Peter and Michael. 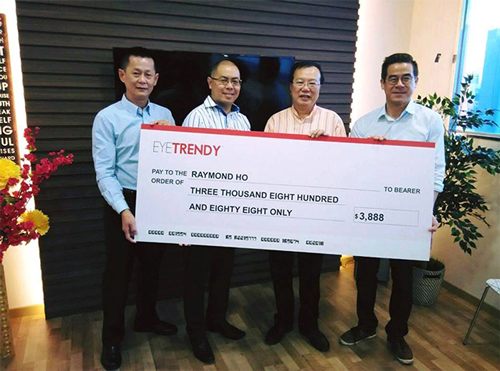 Their common love for Kopi-O and entrepreneurship coupled with similar woes in finding a great pair of spectacles sparked the birth of Eye Zone in 1997. 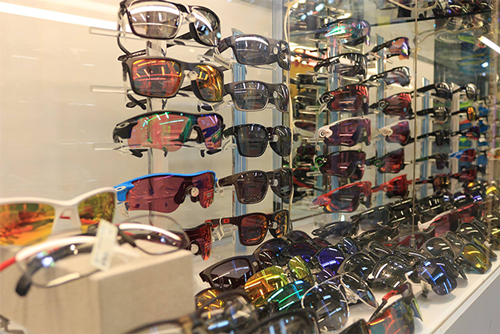 What started as a small humble shop tucked in a corner of Teck Whye eventually earned the hearts of many customers. 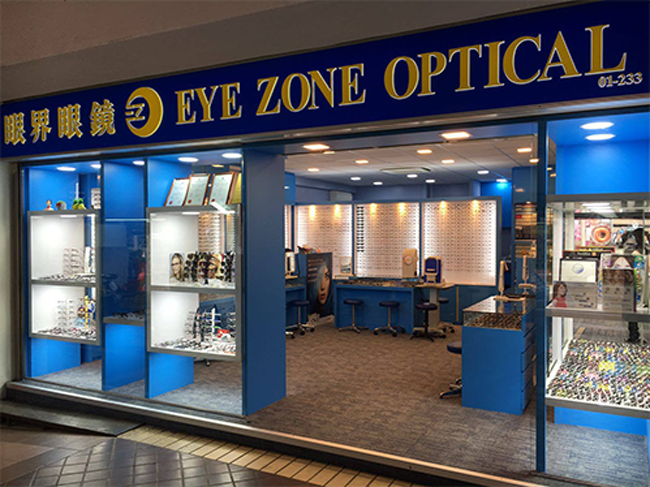 As with every great business story, Eye Zone saw it’s fair share of ups and downs. The ‘ups’ were never taken for granted and the ‘downs’ were always met with Peter’s and Michael’s tenacious spirits. 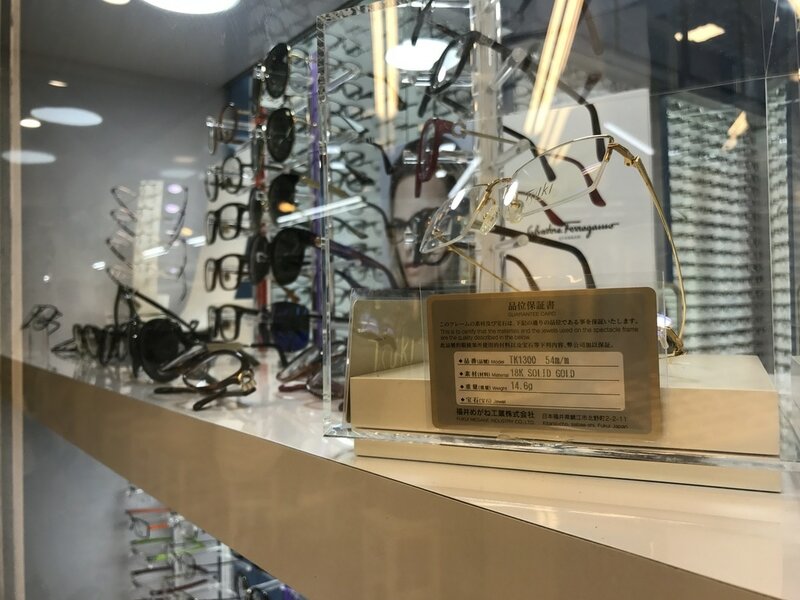 Over the years, we've honed our skills and firmly established ourselves as one of the top "go-to" optical stores for progressive lens wearers. 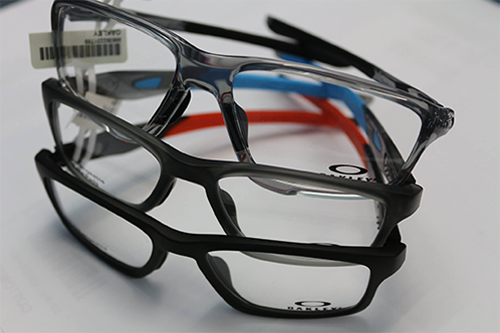 Our belief has always been to deliver professional and individualized eye care services catering to all our customers. We believe every person is different. 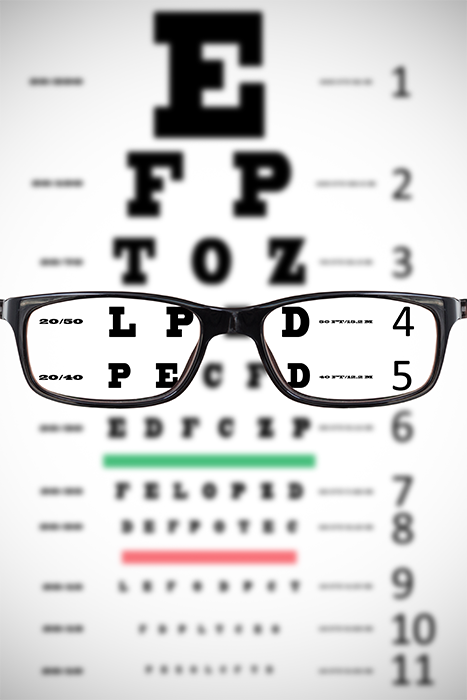 Likewise, your vision care should be unique to your own eye condition. Sight is the most important of our 5 senses. Seeing better totally means living better!